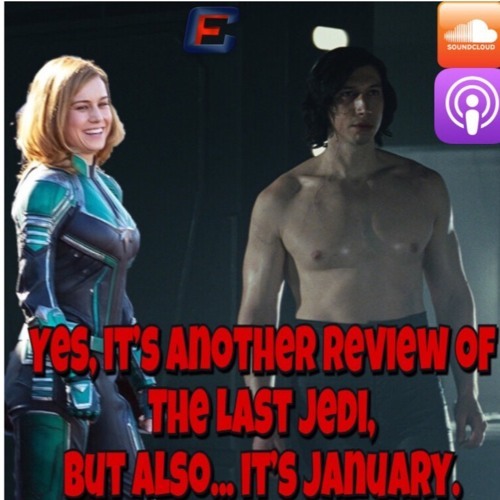 Download Yes, it's another review of The Last Jedi, but also... it's January. Users who like Yes, it's another review of The Last Jedi, but also... it's January. Users who reposted Yes, it's another review of The Last Jedi, but also... it's January. Playlists containing Yes, it's another review of The Last Jedi, but also... it's January. More tracks like Yes, it's another review of The Last Jedi, but also... it's January.